Melissa at Sweet Baby Cakes ‘n More makes some adorable diaper cakes! You’ll also find some great gifts for Mom, Dad, and Baby. Find out a little bit about her and the business and check out some of her creations . . .
My name is Melissa Lampugnano and I live in St. Augustine Florida with my 3 year old daughter. Life is hectic but fun to say the least. I work full time, raise my daughter, and try to grow my home business. Each having their challenges and joys. Sweet Baby Cakes n More is an online store (www.sweetbabycakesnmore.com) that offers creative gifts for baby, mommy, and daddy. Our specialty would have to be our diaper cakes! Diaper Cakes are the perfect gift for a baby shower or as a centerpiece. They are cute, practical, and affordable. You can also find pre baby (mommy to be and daddy to be), baby gift baskets, diaper cupcakes, and others. It is mom-owned and all the items on my site show my creative side being expressed. I created the site after I had my first child and was given a diaper cake as a congratulatory gift. I looked on the site that it was bought off of and thought, “Wow that is expensive”. I knew I could provide the same high quality unique product at a lower cost. I started experimenting and fell in love with the designing and creating of new ideas. I have been passionate about my products and business ever since I created my first diaper cake and I continue to strive for success in my venture. It has not been easy to market and get my business profitable. I have a full time job and 3 year old daughter and my side business gets the time outside of these two. It’s my hobby. I try to be resourceful since I do not have the funds to market to the extent I would like. But I have found some great ways to market through research and other moms trying to do the same thing. Each sale or praise is a success in my journey and keeps me forging on to share my products with everyone. 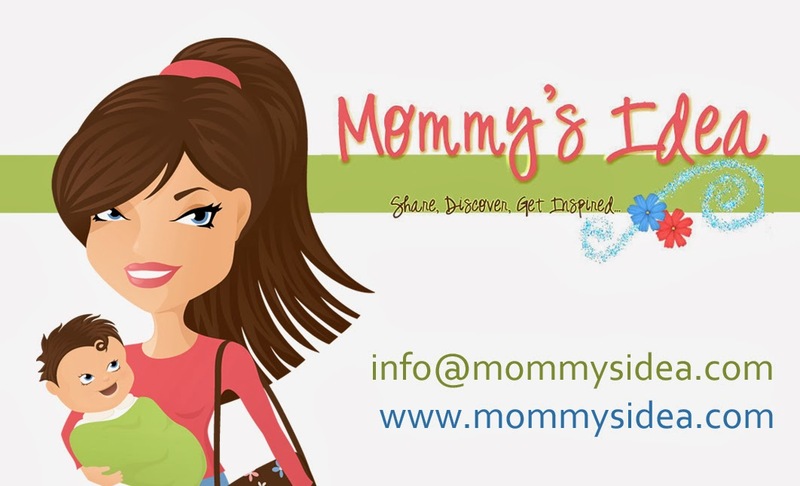 I love to network with other entrepreneur moms to share marketing and business ideas. I get very excited every time I reach out to someone or someone reaches out to me. My only hope is that I learn, grow, and prosper in my business and/or am able in some way to help others in theirs.